Woot! Another great deal. Through 6/2, ShopRite has the Axe Products priced starting at $3.99 and ranging to $6.49 and when you buy 2 you will Save $2 Instantly. 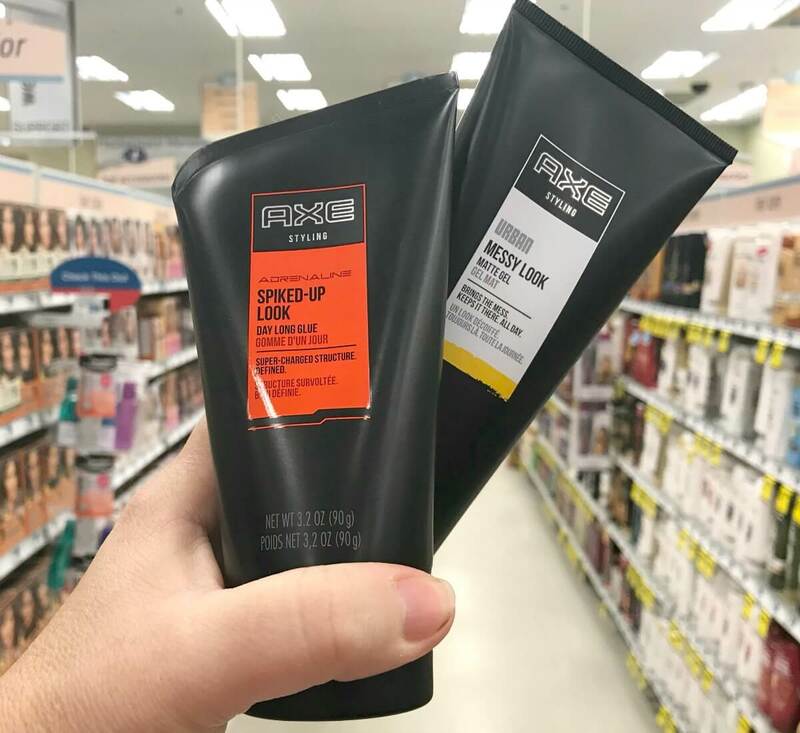 The Axe Shampoo is on sale for $3.99 and the Axe Styling Products are on sale for $6.49, after coupons and Instant Savings we can score 2 of these FREE + $1.02 money maker!